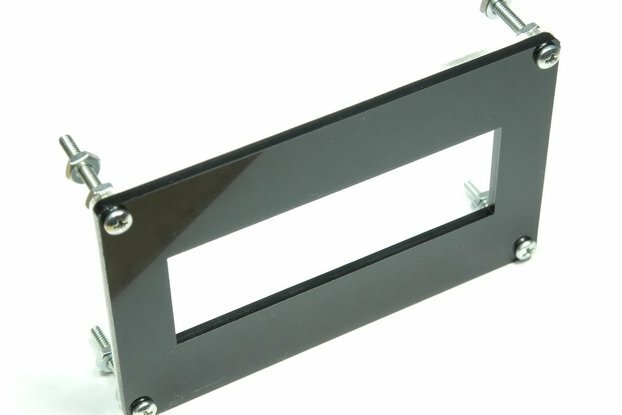 Optionally you can add a transparent grey plate to mount between the LED and the panel surface. This will help hide and protect the LED module. 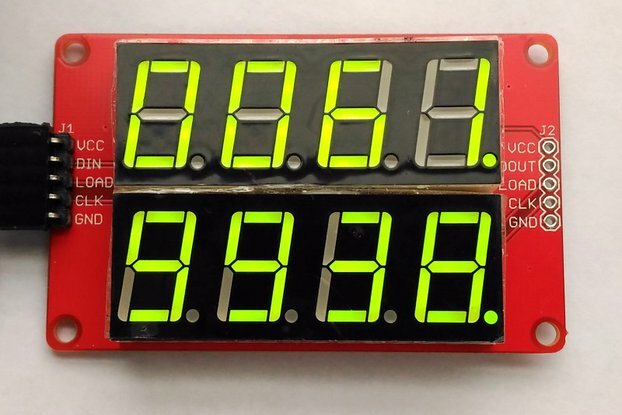 I got tired of having all my projects show the rough edges of the cut when using LED displays in projects, this solves that and also adds an easy way to mark out the cut needed on the box or control panel of your project. 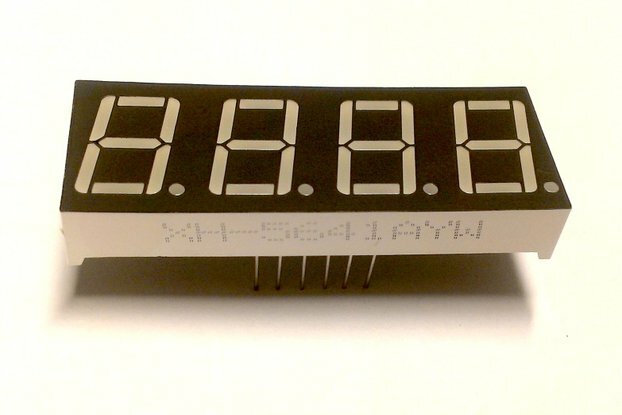 This is a black, acrylic bezel for your LED display. It is laser cut from .118" acrylic each piece has 4 holes for 2-56 screws that fit into the PCB of the LED module. Includes 4 1" 2-56 black screws and nuts. 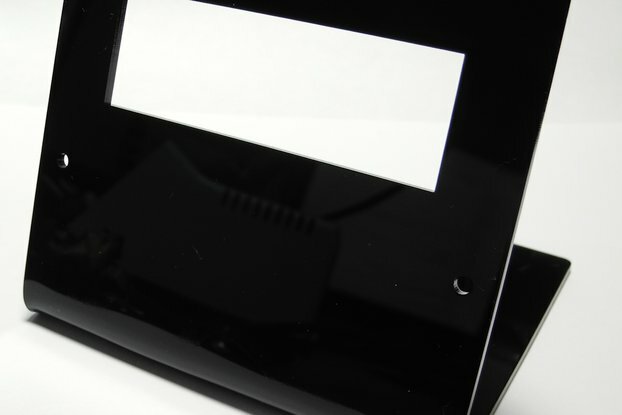 As an add-on option, you can add a grey tinted piece of acrylic to put behind your control panel or box to help shade the LED display and improve the look and protect the face of the LED display. This is for the faceplate only, no LED module is included. GREAT looking product and easy to install. 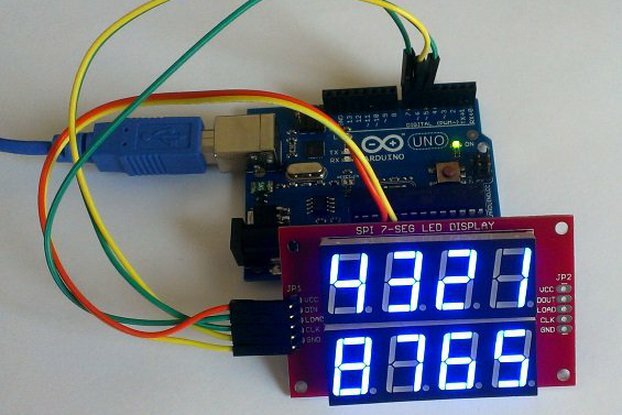 Been looking for a nice way to make my large LED display look good in the enclosure. This bezel is just the answer. It fits and looks GREAT and very easy to install. Thanks for making a great way to finish off my project.